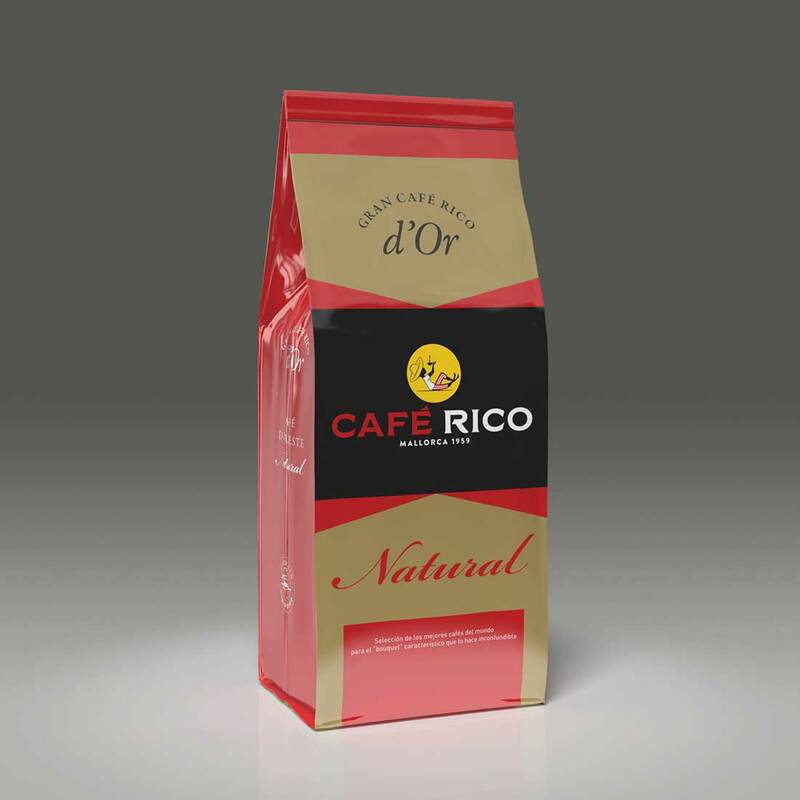 A blend of the best Arabicas that makes a slightly acidic coffee with body and a fine aroma. A selection of Central American and African coffees that makes a slightly acidic coffee with body and a fine aroma. Mugs and advisory service for coffee shop staff.